A corporate wellness program may sound complex, but in reality, the concept is very simple. So, what is a wellness program? It is a set of programs and events designed to help improve and promote healthier lifestyle choices for your employees. These could include quitting smoking, working out more, or even losing weight. It’s not about a specific monetary savings goal, but rather a gradual progress towards a healthier, wellness-based lifestyle for your employees. For some employees, that will mean healthier lunch options. For another employee, it may mean joining a team challenge to get more fit. 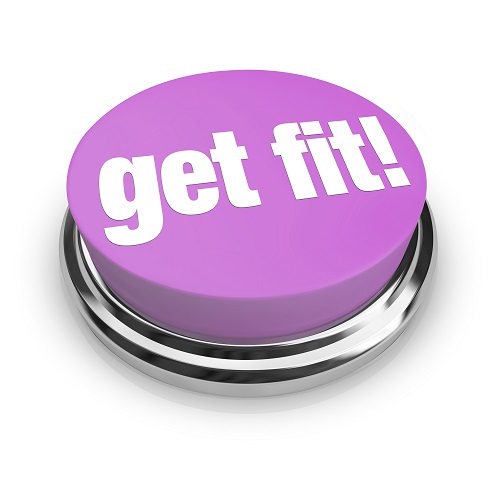 The options are endless – you can customize a wellness program to fit your specific needs. Since employees spend a majority of their week at work, it’s the perfect place to give them some support to make some lifestyle changes. These programs are helping people make the choices they’ve been wanting to make, but lacked the resources to do so. Whether you’re a large corporation or small family business, there are wellness options you can take advantage of. Finding out what is a wellness program is a great start, but you’ll also need to see why a wellness program could benefit your company. The biggest benefit of a wellness program for the company is saving money. Health care for employees is expensive, especially for those employees who have chronic conditions. When people ask “what is a wellness program?” they’re usually asking why they would need a wellness program. A high ROI is one of a wellness program’s most attractive qualities. At the end of the day, it usually comes down to the bottom line. A wellness program is a cost-effective and productive way to benefit the company and save money at the same time. Though the ROI varies based on how well you design and implement your corporate wellness program, you can expect up to $2.50 on each $1 invested within the first few years. The mere presence of a wellness program is not enough to guarantee success – you must make engagement a priority. After answering the questions “What is a wellness program?” and “Why a wellness program?” you can find out if a corporate wellness program is best for your company. If you want to save money, then yes. If your employees are missing a lot of work due to illness or injury, then yes. If you’re ready to get your employees more engaged and focused at work, then yes. If you want to boost office morale and create better connections at work, then yes. If you’ve been looking for a way to encourage teamwork in the office, then yes. If you are ready to shift the culture in your workplace and start seeing the benefits of a team working together, then you’re ready to begin the journey. Wellworks For You can give you all the support and resources you need to start creating your own customizable wellness program. Visit our website to read our blog for tips or contact uswith any questions!